Toronto guarantees something for everyone. With striking natural scenery, charming neighbourhoods, and one of the world's tallest towers all on offer, visitors truly are spoiled for choice. 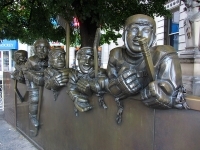 The city has a range of fantastic museums, including the Royal Ontario Museum, the Museum of Contemporary Art, the Canadian Air and Space Museum, the Ontario Science Centre, and the Hockey Hall of Fame. 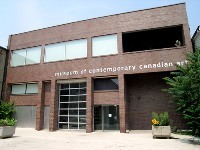 There are also numerous art galleries, like the OCAD Professional Gallery, the Art Gallery of Ontario, and the Gardiner Museum of Ceramic Art. 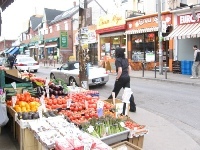 Visitors can enjoy many distinct neighbourhoods, like Toronto's huge Chinatown, which is home to the city's 350,000 Chinese-Canadian residents. 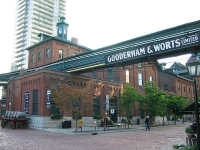 There's also Little Italy, the lively Art and Design District, and Leslieville, with its antique and vintage shops. The funky West Queen West has boutiques, art galleries and restaurants. The Toronto Islands and harbour front areas are perfect places to relax without having to travel far from the city. 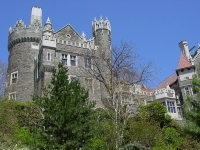 Travellers can save money on many of Toronto's attractions by buying a Toronto CityPass online. 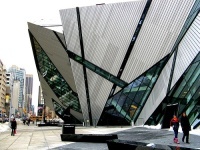 It provides discounted tickets to places like the Ontario Science Centre, the CN Tower, and the Toronto Zoo.